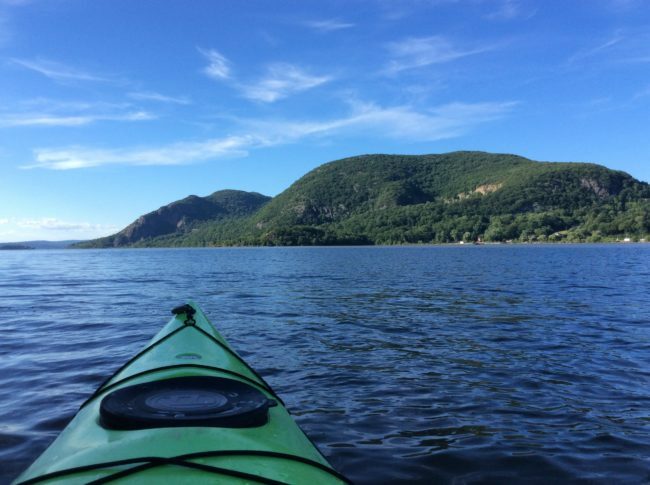 Join the Riverkeeper Young Advocates Council and Hudson River Expeditions for a guided kayak tour from Cold Spring to Garrison on Saturday, July 21st 2018, 2:30pm – 6:30pm. 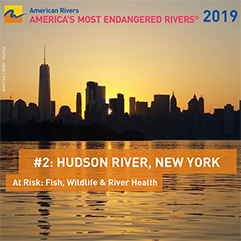 This 4-hour tour is a chance to get out on the Hudson River alongside select Riverkeeper staff and supporters. Tickets are $125 for single kayaks and $250 for tandem kayaks. Lunch will be provided, and a portion of each ticket will be donated to Riverkeeper. 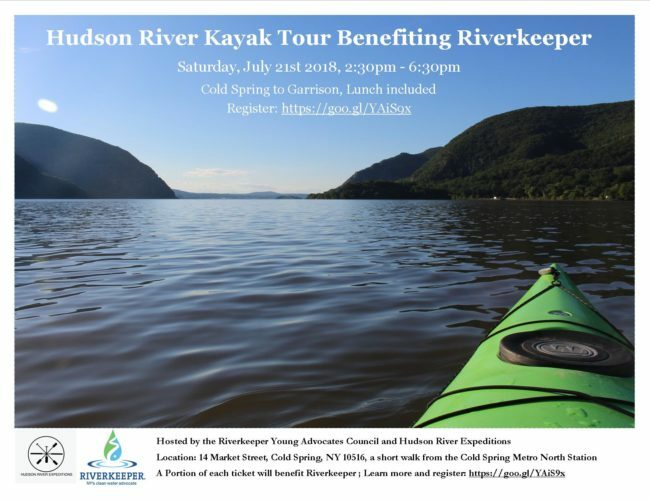 For more information, e-mail Jen at jbenson@riverkeeper.org. 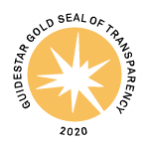 Prior registration is required and space is limited. Register here.